Casita Thea your Home near Manggo Avenue; the best night spot in the City. 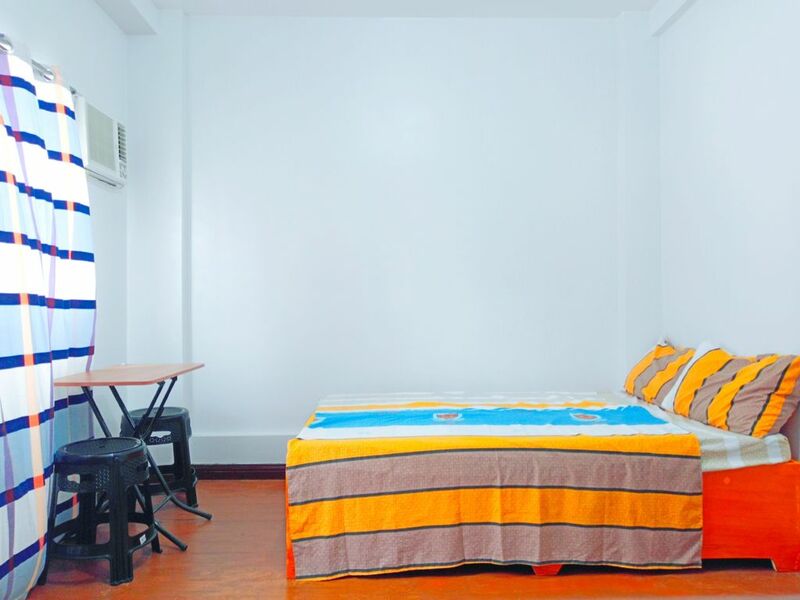 Apartment type home at the heart of Cebu City, with two available private aircoon room, clean toilet & bath with hot & cold shower, a cossy kitchen area were u can cook your own food, dining area and coffee table, a relaxing sala and entertainment. Unwind in the vibrant Manggo avenue; the best nightspots in the city where coffee shops, restaurants &bars are just minutes away. Suitable for single/couple travelers.